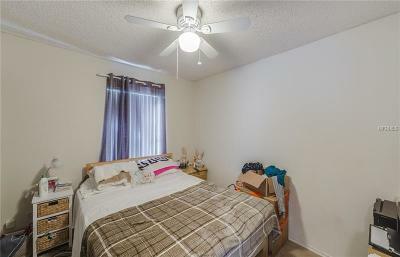 Perfect home for investors! 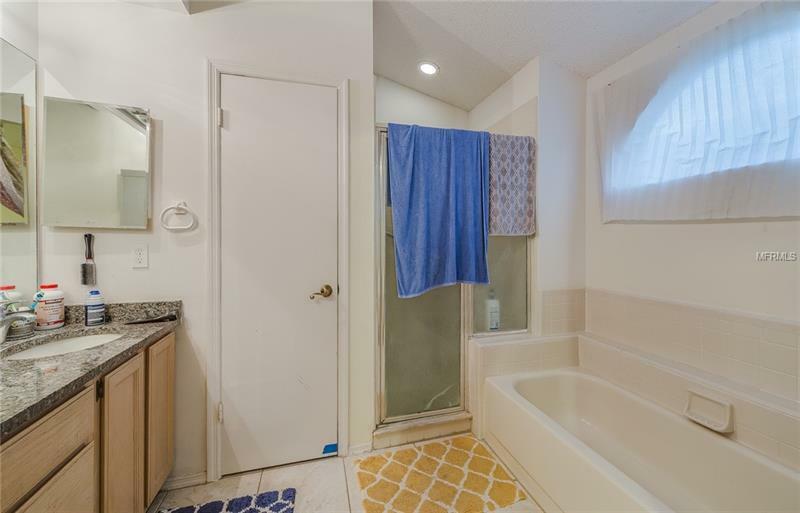 Tenant in place until January 2020. 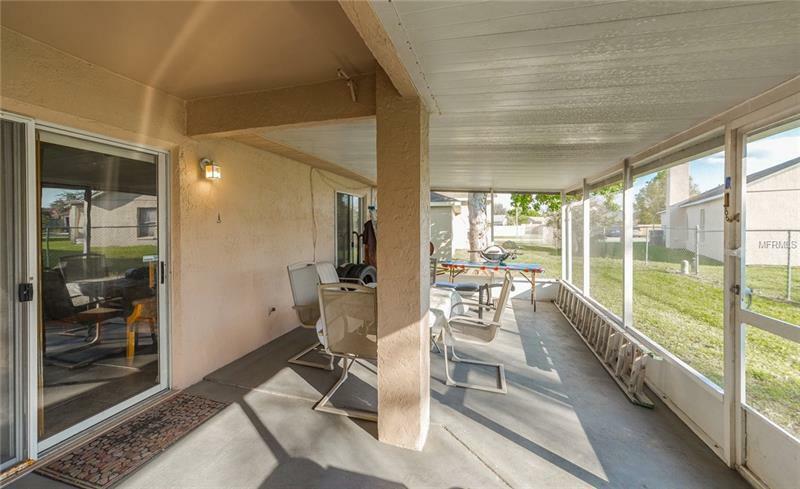 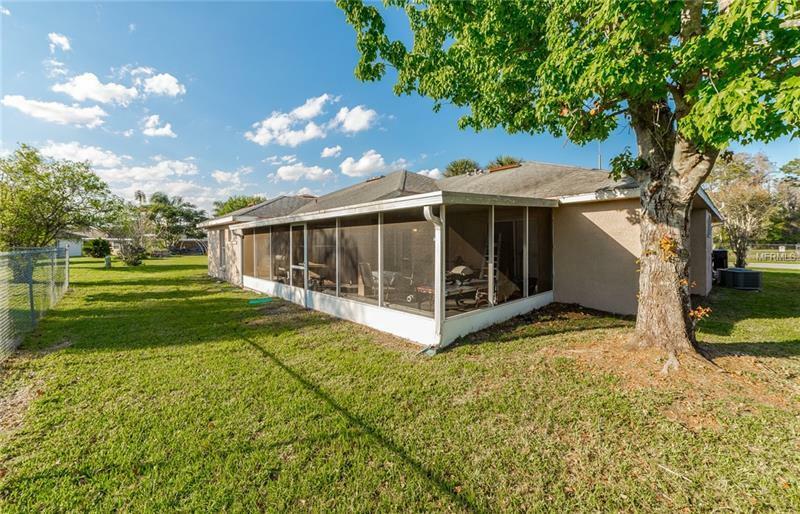 This home features four bedrooms, three bathrooms, ceramic tile floors, granite countertops, formal living/dining combo, fully remodeled guest bath and a screened porch extends the length of the house. 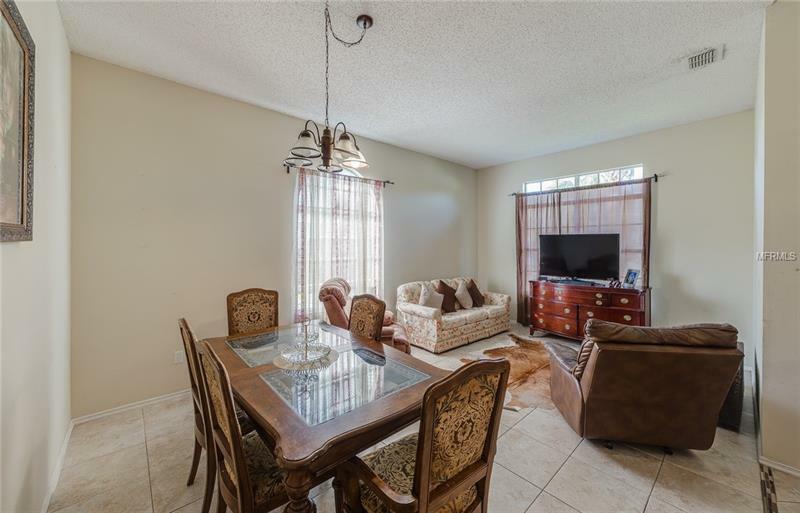 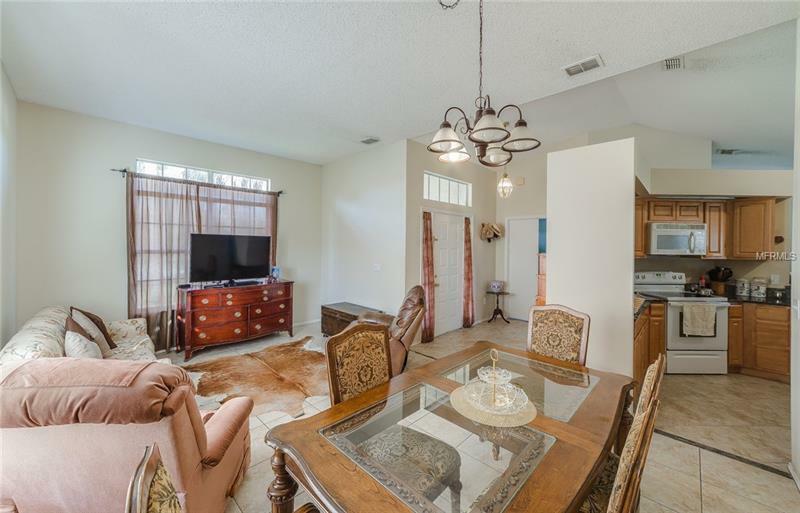 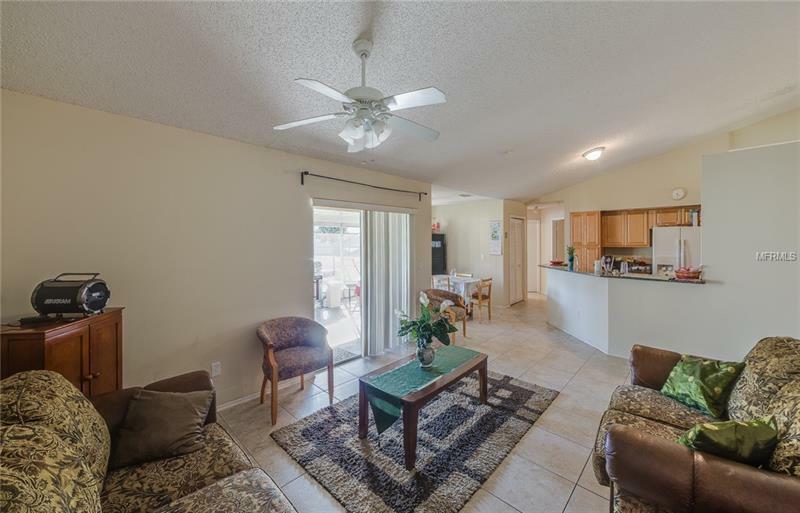 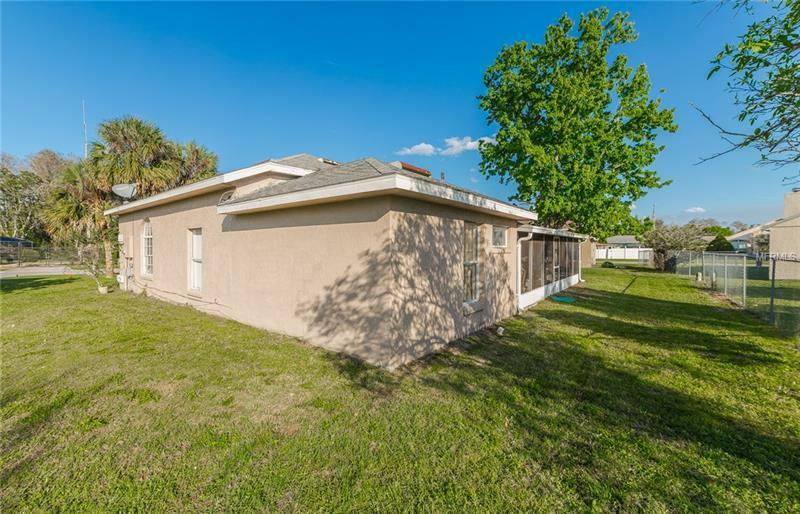 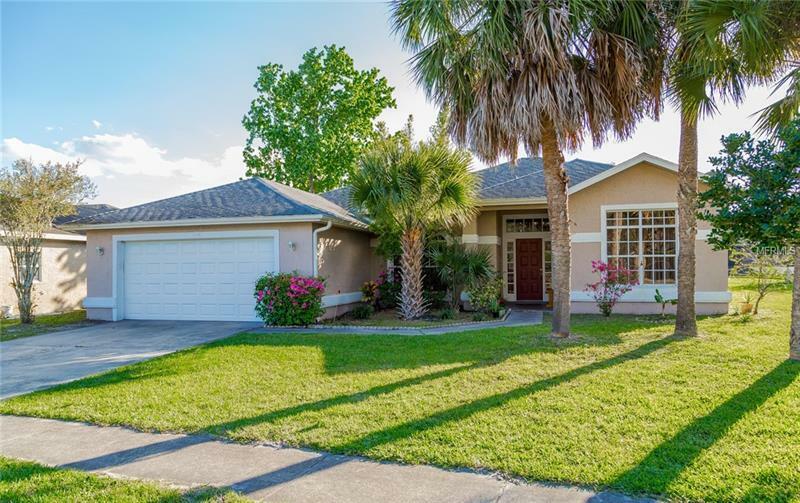 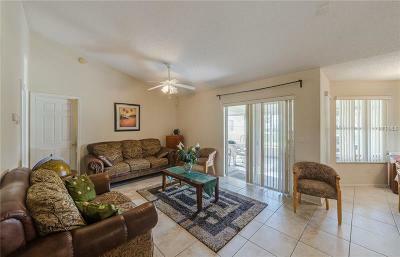 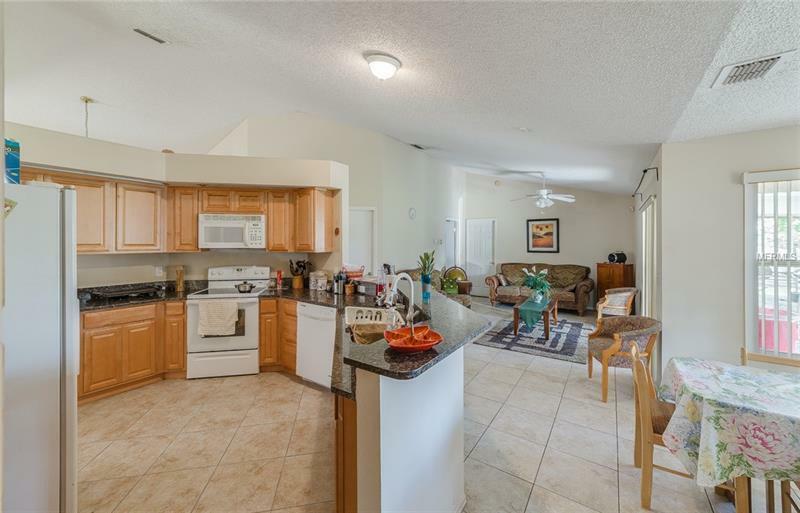 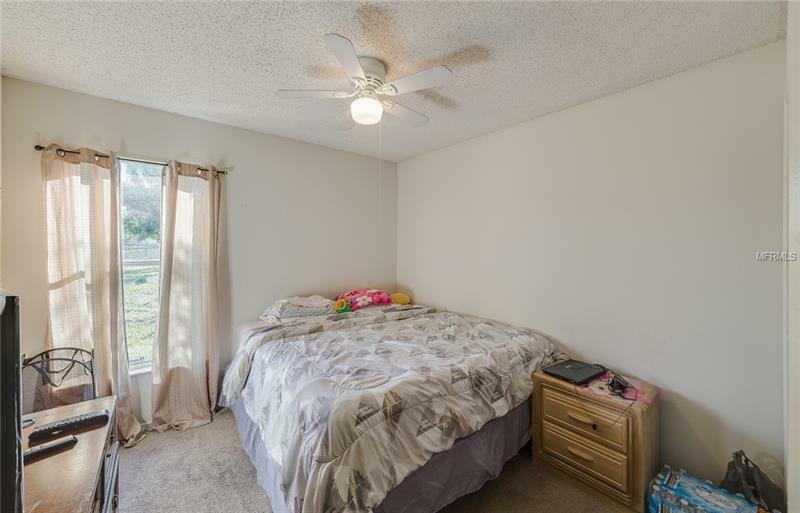 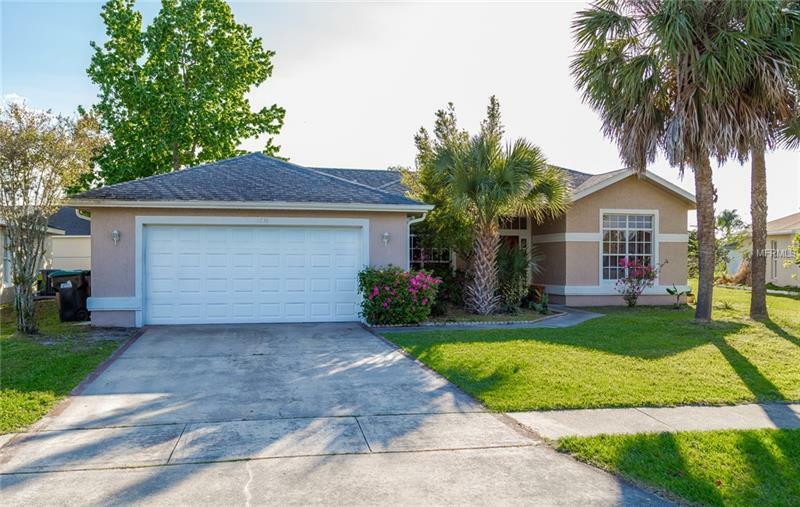 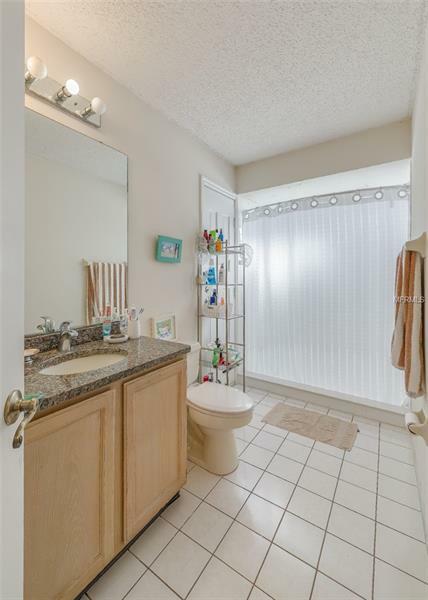 This home is conveniently located in South Orlando near major highways, Orlando International Airport, restaurants and shopping. Schedule your private tour today!